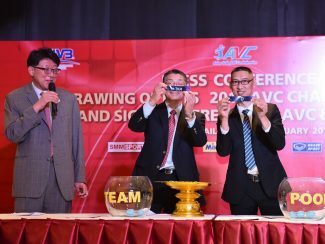 PHOTOS: AVC Committee Meetings, Press Conference, Drawing of Lots, AVC-Gerflor Contract Signing. 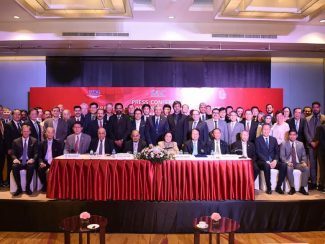 2019 ASIAN CHAMPIONSHIPS DRAWS CONFIRMED. 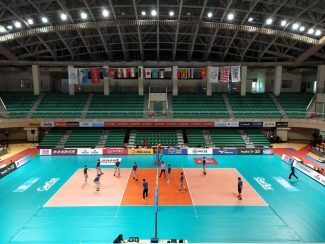 2019 ASIAN MEN’S CLUB CHAMPIONSHIP IN TAIPEI READY TO KICK OFF ON APRIL 18. 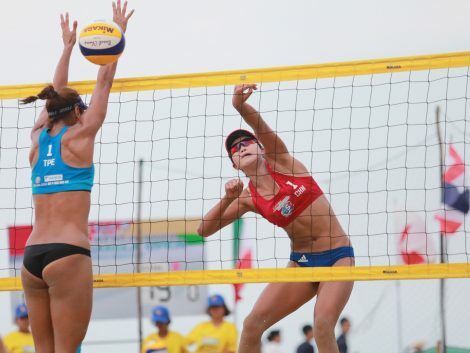 DATES OF 2020 OLYMPIC TOURNAMENTS UNVEILED. 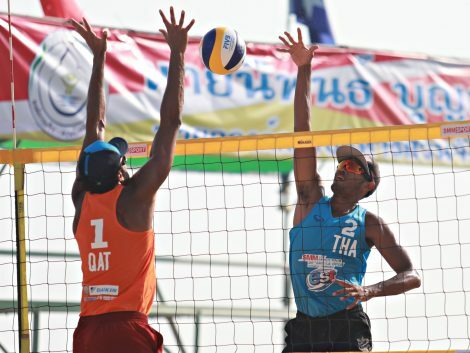 WORLD TOUR RETURNS TO CAMBODIA. 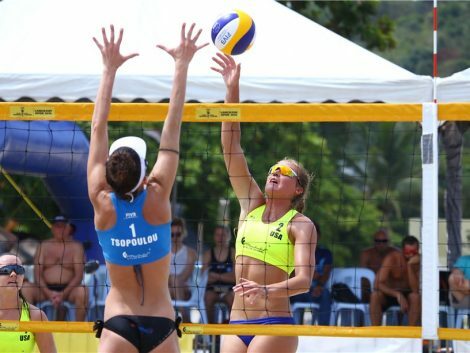 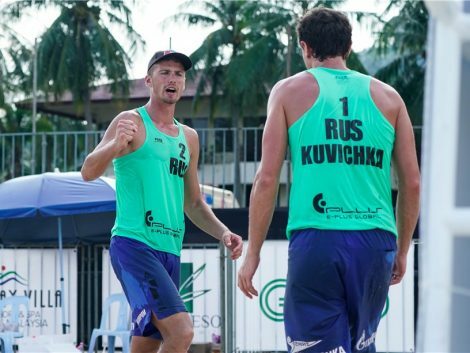 AUSTRALIA APPOINTS ANDREW SCHACHT AS BEACH VOLLEYROOS COACH.